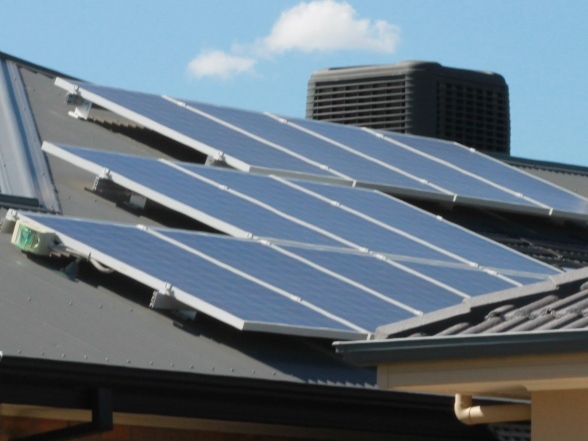 Local licensed solar energy installers Adelaide, SA. 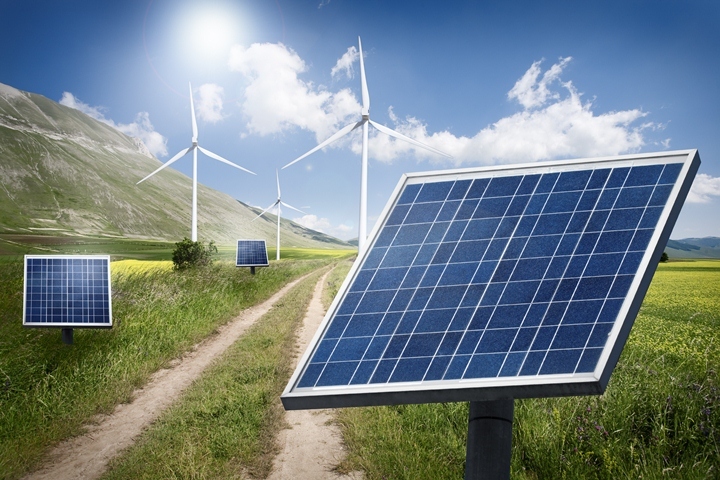 Find local solar energy installers near Adelaide. 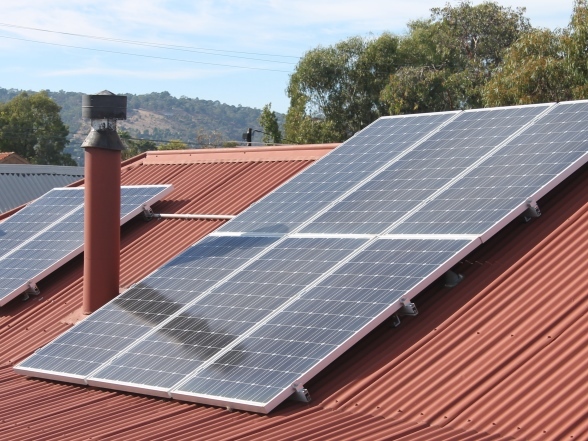 Your local solar energy installer can install solar energy systems, solar panels and inverters for you, ready to be connected to the public grid in Adelaide. 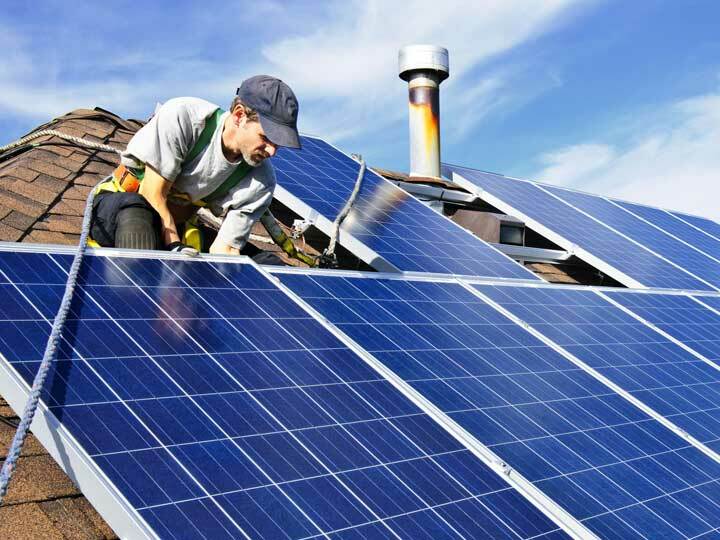 Find licensed solar energy installers to do the installation of your solar energy system right, using accredited products under Australian Standards.